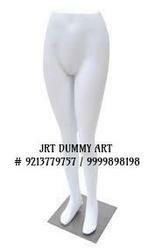 We also provide LEGS Mannequins to our clients. 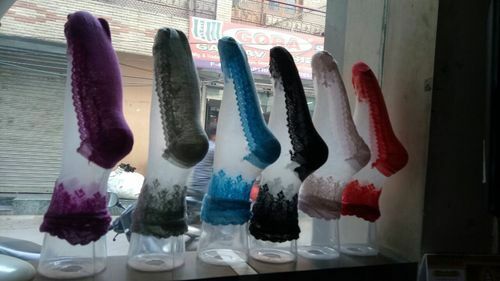 Our organization is hailed in offering a wide variety of Display Stand for Socks. With the objective to accomplish high level of patron trust and credibility, we are instrumental in the business of presenting to our patrons highly distinctive Mannequins.. In tune with industrial guidelines and quality ethics, these are highly in demand. In addition, we assure that these are delivered by us at most economical rates in different stipulations and alterations. Looking for “Leg Form Mannequins”?